Who you’re seen with and who you associate with say a lot about you. Both the gentlemen in the article I copied below have been associated with Easterday Construction Co., Inc. Bobby Cooper, is actually Robert Cooper the third and when he worked with us, he was known as B3 since is father, Robert Cooper the second, has been with us somewhere around forever. Bobby was a “good kid” and we had talked to him about considering apprenticeship classes when the job opportunity came up at Clay. 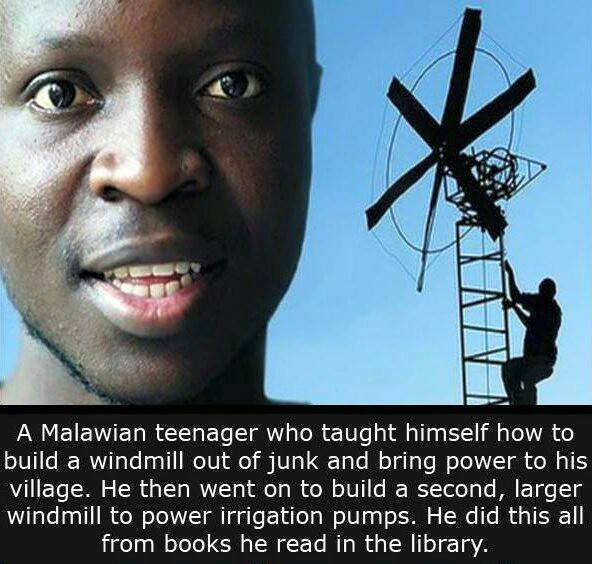 He had attended classes to be a fireman and had served as a volunteer. We were disappointed to see him leave, but still proud to have been associated with him. 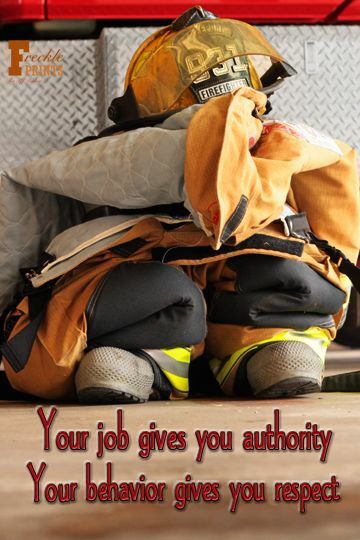 Fortunately I have not had to see him in action as a firefighter, but I have seen him first hand as an EMT helping with my grandparents and have been pleased with his compassion and professionalism. Art Jacobs was partially responsible for our signing up for Insurance Services with Gibson Insurance. Art always dealt with us honestly and with a desire to know our business. I always felt like I was being informed rather than pressured for a sale. Again, I’ve been fortunate enough NOT to have seen Art in action as a fire fighter, but I have seen him discuss safety issues on many occasions and I have no doubt that he is composed, professional and knowledgeable in his position as Captain of the Plymouth Fire Department. 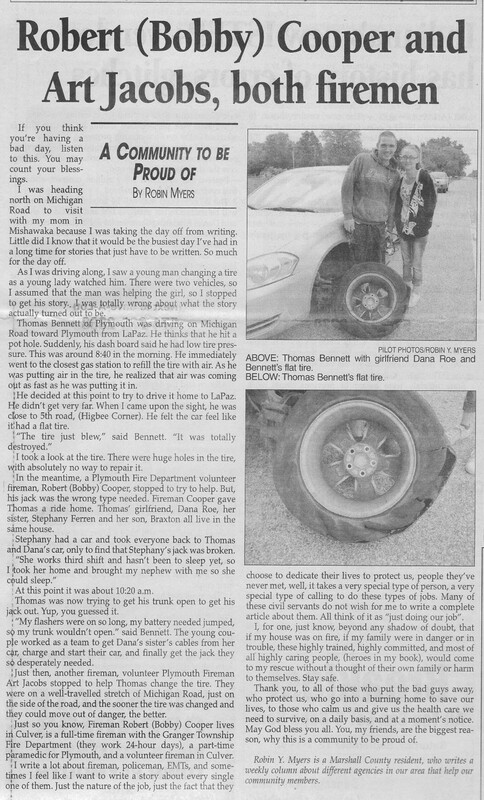 Reading the article below, I was not surprised that these two individuals would stop and help someone in distress. They take their compassion for the communities they serve personally. I am proud to know them and say that Easterday Construction Co., Inc. has been associated with them. We were pleased to see the new signs go up yesterday. 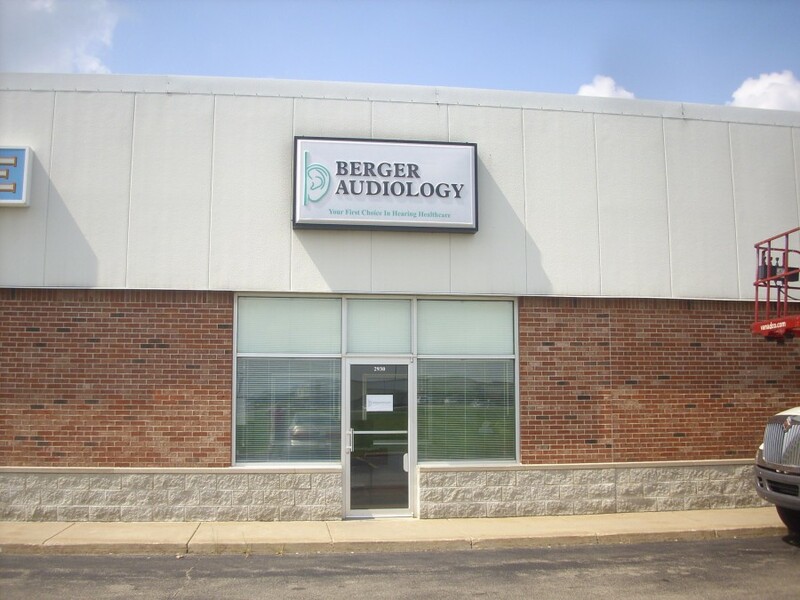 They should make Berger Audiology a little easier to find. We were fortunate to be allowed to reuse the base signs and only change the faces, so that saved some expense. It was still significant since there were six separate sign installations required. We’re hoping the highway sign will be clear enough, though the lettering proved to be a little small. We think the facade sign came out nicely. We will also be adding an awning above the door which should provide a nice accent. Becky has a full schedule this week and is interviewing for an assistant. Currently she’s handling the phones and check-ins while seeing patients, so bear with her. She’s definitely pleased with the number of former patients that have taken the time to track her down. 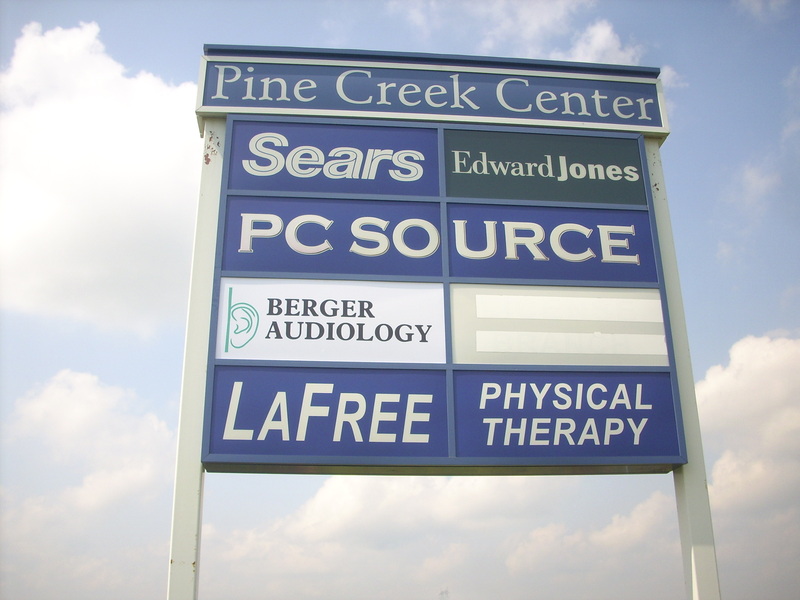 In some cases they have waited for service until she got up and running which has been extremely humbling to her – though slightly ironic considering one of the reasons she chose to leave The Hearing Clinic and start her own practice was her concerns about the long wait times patients endured when attempting to make appointments.